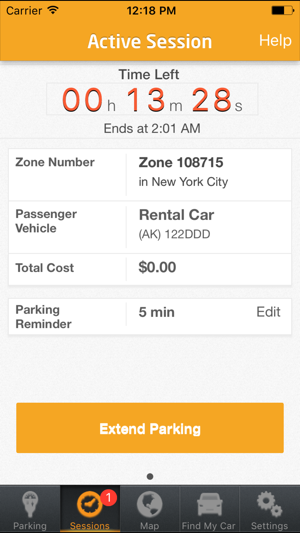 ParkNYC is a convenient way to pay for parking with your mobile phone at all metered parking spaces in New York City. 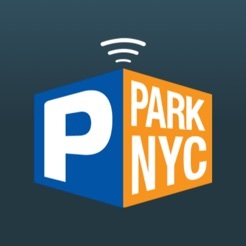 ParkNYC is brought to you by the New York City Department of Transportation. Download this bad boy right now. I’ve been using this app for 2 years and I love being able to just get out of the car and not have to finangle with the machines to pay. 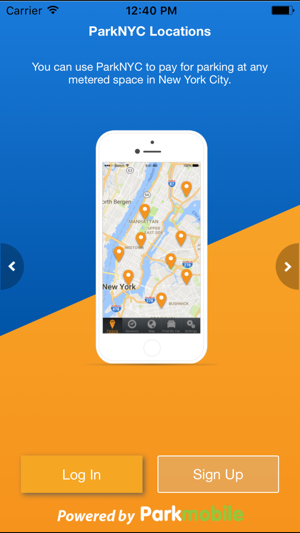 The app is super convenient and quick. I totally get the frustration of the other reviewers, but I feel like most people who use this app love it, but as with most things, people who have problems with it are the most vocal. 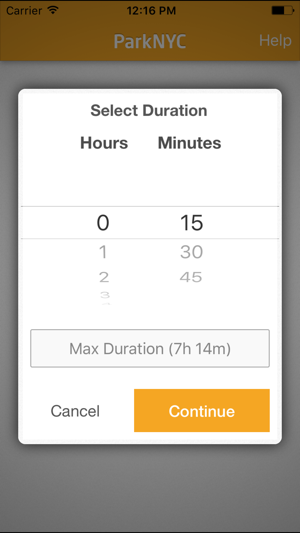 Being unable to extend past the max time is annoying, but the app never claims to allow that. When I know I’m staying longer than the max time, I just pay at the machines first, and then when that time is up, I pay via the app so I don’t have to leave wherever I am. Works smoothly. Worked once maybe 2 twice. Had to delete it. It only worked once. It's a shame because it has great potential and I would rather pay the app direct then have my credit card scanned at one of those meters. It's a shame. 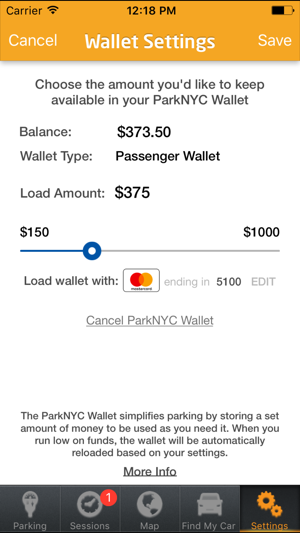 Because in NYC it's more expensive to park and to be able to use this app while not having to exit the car and find the meter would've been great. The issue was I would input my zone and time and click send. Then nothing would happen. I would go and check email to see if they emailed me the confirmation and they wouldnt I would waste time thinking it's wifi sitting in my car and people would come by thinking I'm leaving my spot. No I was just waiting to see if it went through. Also the other issue is it only alerts you by email when you're close to your end of time and who checks their email when they're out shopping. A text should be given or an alert that's audible on the phone would be better. Fix the app and maybe I will redownload but otherwise I want my refund of 25 dollars. Tap Tap NO Meter Time - DISAPPOINTING!!! So very disappointed with how the issue with the APP not working on the iPhone was not communicated to the using public by the developer &/or company. I kept tapping (several times) on the APP thinking I was doing something wrong; I became extremely frustrated waiting for some response. I sat inside my car wondering if it actually worked or not??... I was only wasting my time and getting even more upset!. When the APP worked, it worked perfectly!... it even allowed you to extend the meter time remotely to its maximum time allowed (very convenient when it rained & snowed) - ‘one caveat’.. was the fact that you can’t restart the time for the parking; you have to go back outside to the meter and pay manually with your card or cash. I had to call in to the company and eventually get an answer on the issue. The Rep. stated that they are aware of the issue with iPhones not working properly with the APP. No other solution was offered but to delete it and try to reinstall - same issue persisted. My suggestion to the Developer; you have access to send communications to your clients, therefore, send a Notification on any problems or issues you may encounter in the future. Sad to say that I have ‘DELETED’ the APP hoping that one day you will send communications on the issue being resolved and getting the opportunity once again to use it in the near future.